Learn effective decision-making techniques for work and home in this short course. Up to 40% of actions we perform every day may not be actual decisions, but rather unconscious habits. How many decisions do you make in a day? For yourself? Your team? Your organization? And how important are these decisions? Whatever weight they may carry, decisions have to be made consciously and deliberately to be effective. This is particularly important, as research has shown that the way our individual brains (as well as collective organizational ‘brains’) work, we tend to form habits for routine or repeated decisions. Once these habits are set, the decisions become automatic, bypassing the conscious/cognitive use of the brain. Do you find yourself struggling with decision making? Second, guessing yourself? Are you afraid of making the wrong decision? Does your company have poor process management? Have high employee turnover and poor customer relations? "Sometimes our doubts keep us from making a choice that involves change. Thus an opportunity may be missed". Learn what critical thinking is, and some fundamental, powerful ways that you can become better at understanding a problem, improve information, share at work and practice critical thinking in any problem-solving or decision-making situation. in your market? Learn to follow a systematic process for solving problems. Focus on three key parts of problem-solving that are often completely overlooked so that when it comes to developing that next solution or making that next big decision, your chances for success are much greater. Use your great critical thinking skills and an effective problem-solving process to decide what a good solution is. Learn some interesting brain science and statistics behind poor decision-making and uncover and address your biggest personal decision-making traps. This Effective Decision-Making course is all about helping you, whether you’re a manager, cashier, CEO, administrative assistant or entrepreneur. You will learn and practice the skills, behaviours, processes necessary to make effective decisions, so you have more control, better oversight, and systematic results. As consultant and coach, Barbara helps build leadership and team capacity for corporate, public and not-for-profit organizations. She works collaboratively with clients to assess needs and to deliver customized tools, strategies and programs. Her passion and expertise in innovation, change management, and problem-solving, help create sustainable learning organizations. 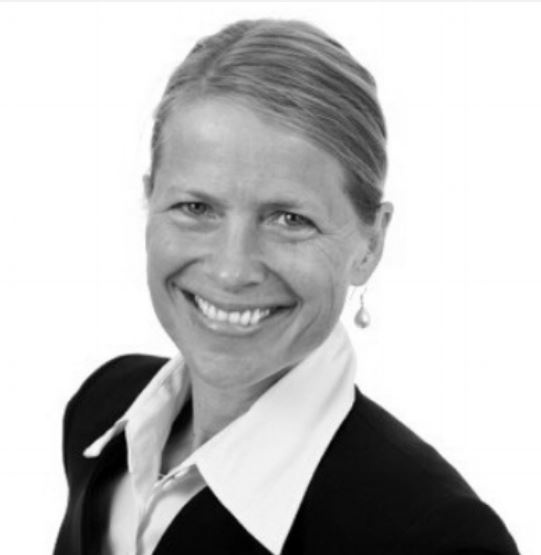 Barbara holds two degrees and certificates in her field from UBC and MIT and is a Conversational Intelligence coach. © Copyright Tribe Leadership Consulting 2018. All rights reserved.